Have you faced an embarrassing situation at the start of the week? You get up ready to go to work on a Monday morning, go to the gate, and it can’t open. 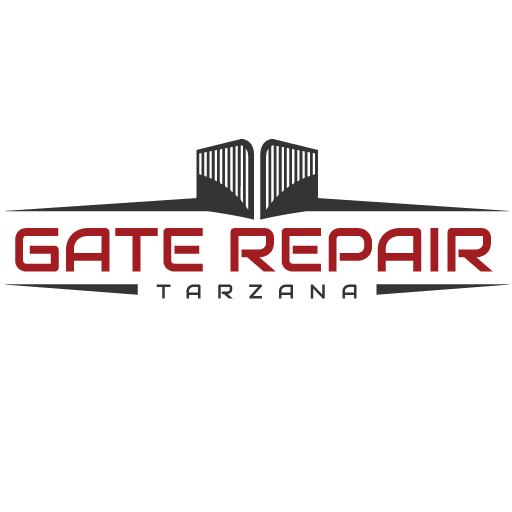 Well, those are times that will help you know whether or not your gate repair company is a reliable one. If you want immediate help when things go wrong in the morning, liaise with our Techs. 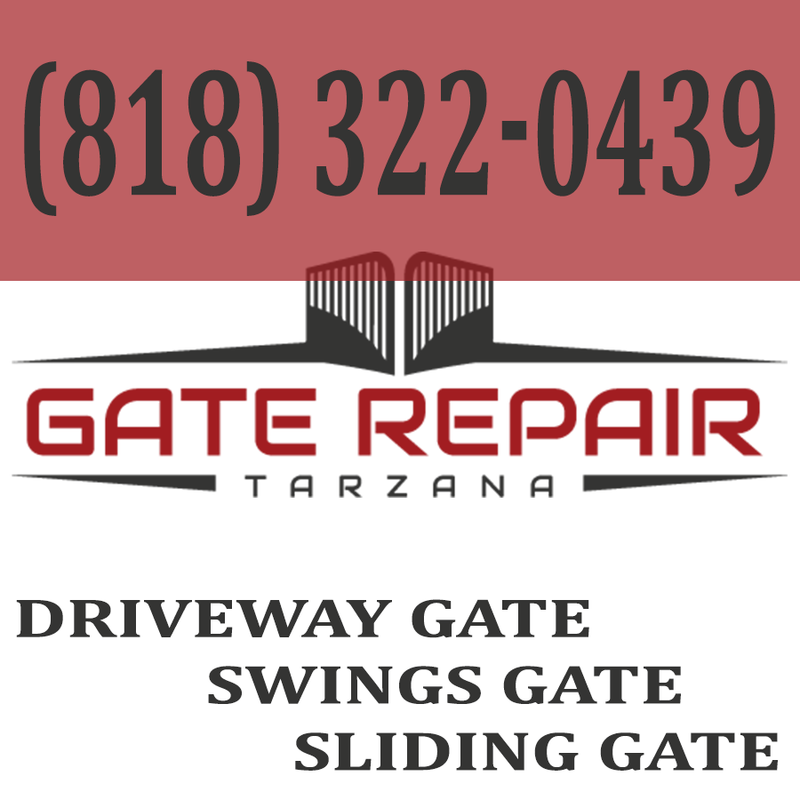 We are a group you can call anytime and rest assured that we’ll answer your call. Our services are comprehensive and offered at competitive industry rates.